I am well behind with writing things up, but I thought I would do a Six on Saturday anyway, just to make the problem worse. There are lots more sixes from gardens around the world, see this weeks post at The propagator for more. This was one of my must-have plants for this year. It is now at about its peak with many long tassel like flowers. This is new this year too. The flowers are similar to the 'Starship scarlet', perhaps a bit bigger. The plant is much taller, which is a disadvantage in this location, as the wind blowing around the side of the house causes everything in this area to lean. 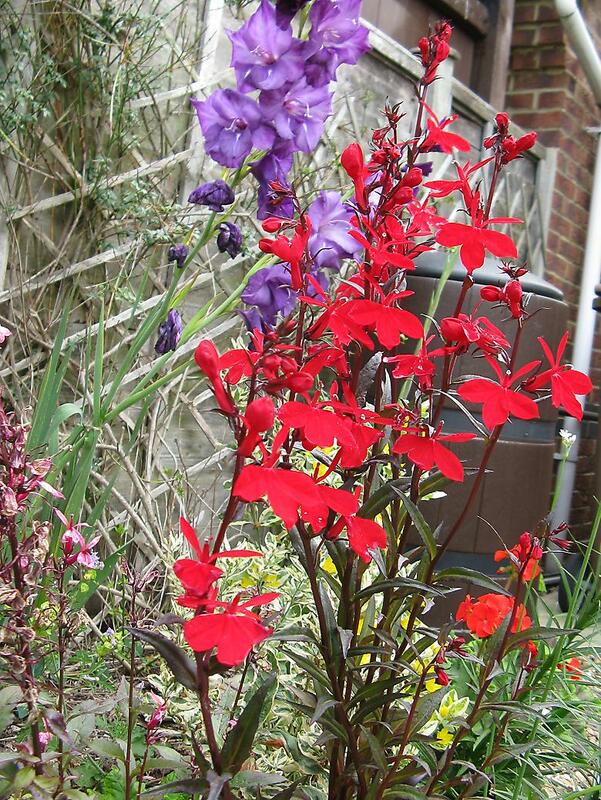 In the background are a couple of the blue Gladioli 'Blue mountain'. 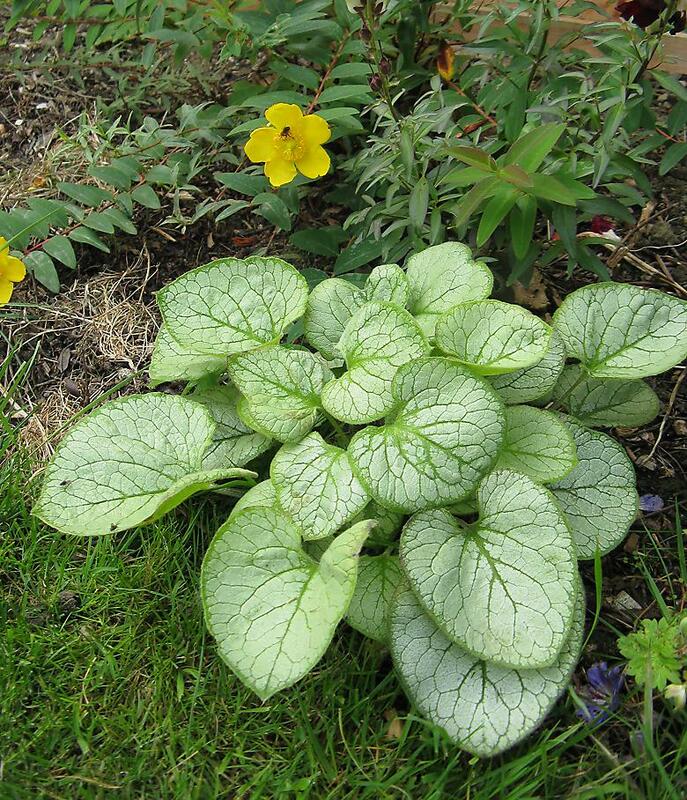 I have a small patch of these in the main area and they have been great. 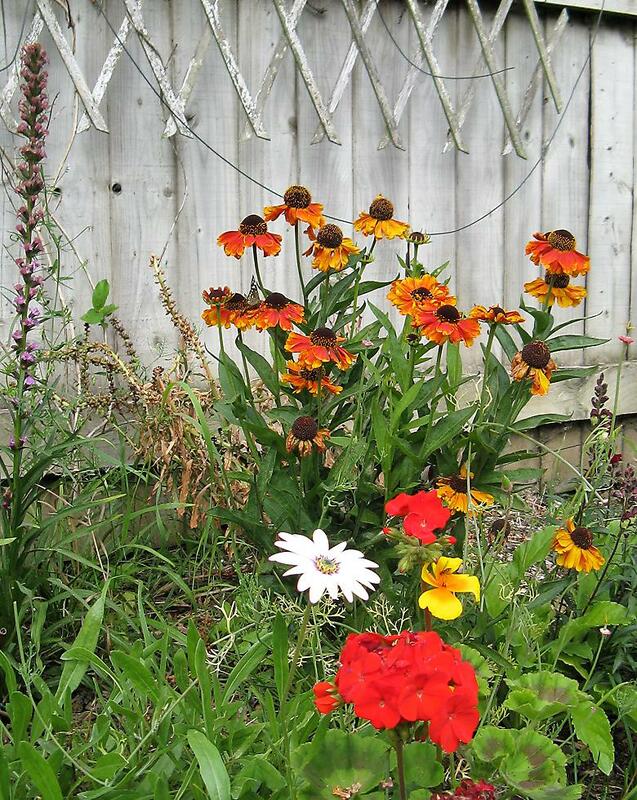 This yellow Helenium new this year has been flowering for ages. Seen together with a yellow Cosmos sulphureus which was grown from seed. They were mixed and it could have been an orange one, which would have provided a bit of contrast but no such luck. 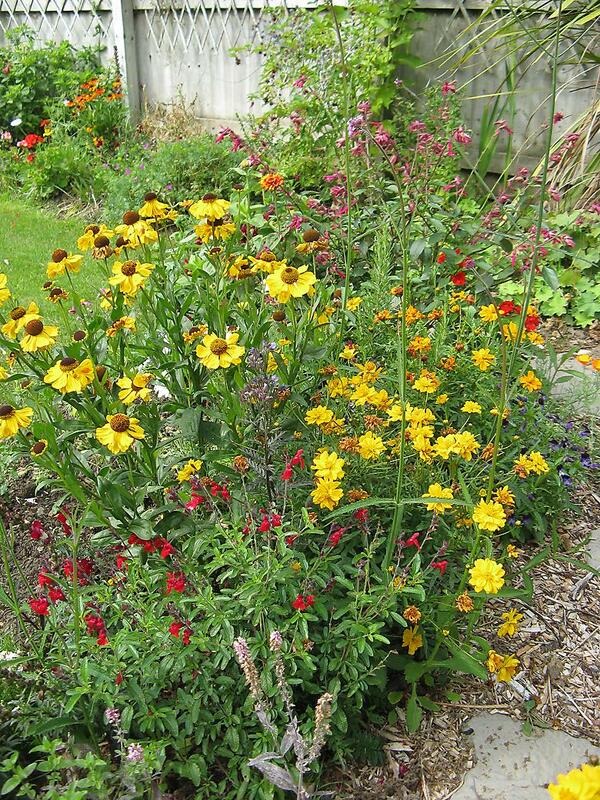 There is a red Salvia in the foreground and 'Wendy's wish' behind the Helenium. It was a cutting from the one I had last year and it has grown way bigger than last years one. It didn't flower at all in Spring and it has taken all year to get to this size. It is finally looking pretty amazing though. Just behind the Hypericum that was cut back and then suffered during the winter has recovered and is even flowering which was a bit of a surprise. Another good Helenium that is new this year. The Californian poppy growing through has been pretty effective too, although there is only one poppy flower visible here. There is also a Osteospermum 'Lady Leitrim' flower, a Pelargonium and a Liatris at the side. The dead looking thing by the fence is Lysimachia atropurpurea 'Beaujolais'. 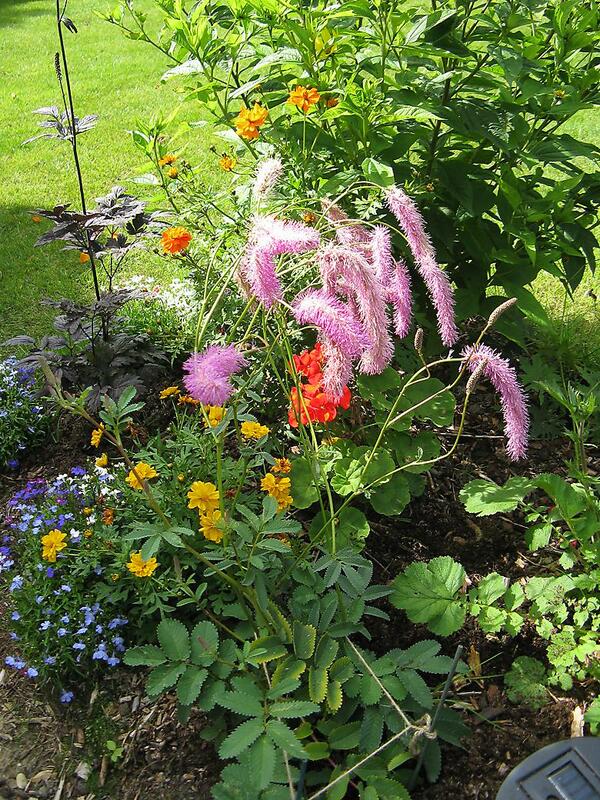 This is a small patch of colour in the back border, which otherwise needs a bit of attention for next year. 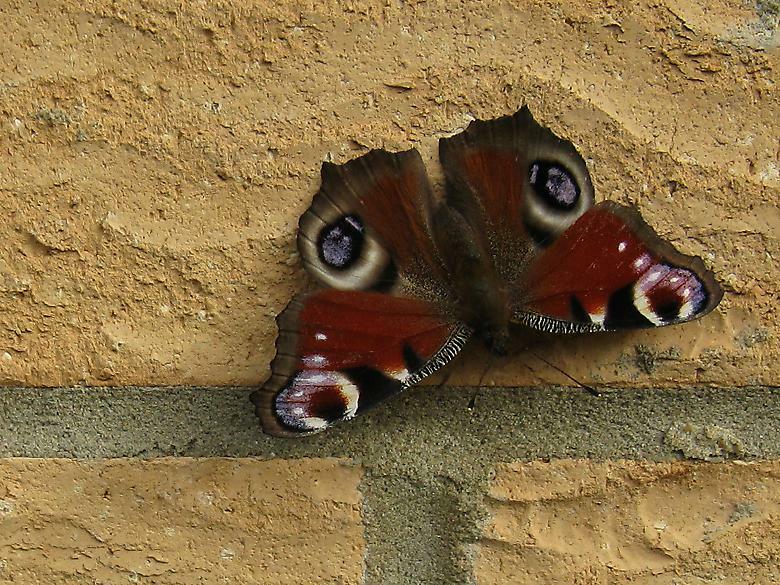 This peacock butterfly nearly crashed into me, then it settled on the wall where I could get a picture of it. In the last week or so, there has been a lot of Speckled Wood butterflies too. It was a bit of a surprise to see so many given that there are no woods in the immediate vicinity. Reading up on them it seems that they are one of the few butterflies that is increasing in numbers and it is becoming less dependant on woodland.